Be a Wildflower Watcher in Mississippi. To report what’s blooming in your area, send your photo via email to webmaster@keepmsbeautiful.com. The specific location of the flower species, as well as date and conditions. A description of your experience. Were you on vacation? Were you looking for wildflowers? How do you feel about the flowers you found? Please send only photos of Mississippi’s native wildflowers in natural communities, such as along roadways and in landscapes. 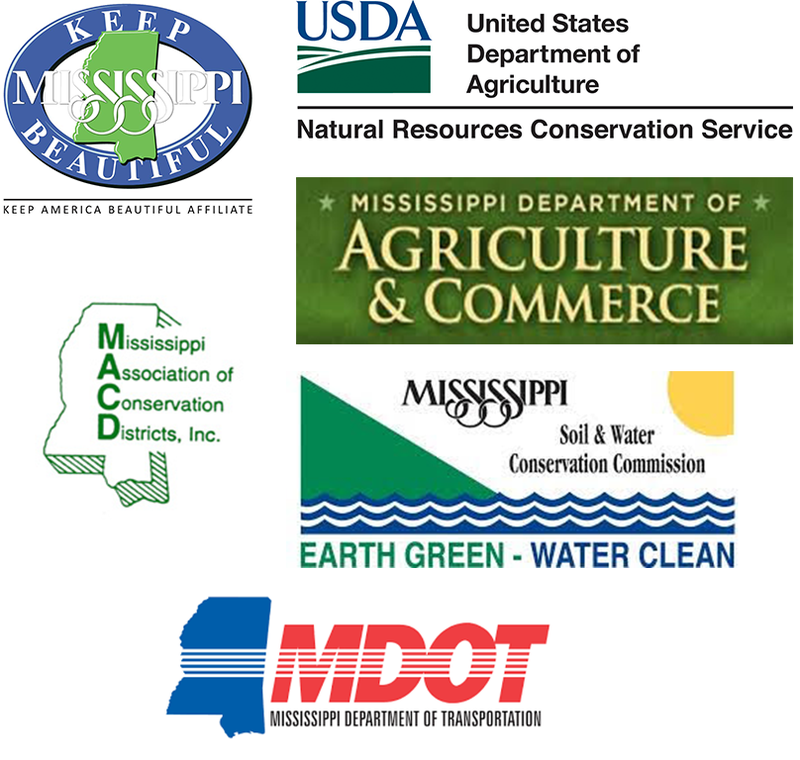 You must own the rights to any photo you send to Wildflower Trails of Mississippi. Wildflower Trails of Mississippi will share the photo (with proper credit) on Flickr, Facebook and other digital platforms. Wildflower Trails of Mississippi is not responsible for photos that are copied from digital platforms.